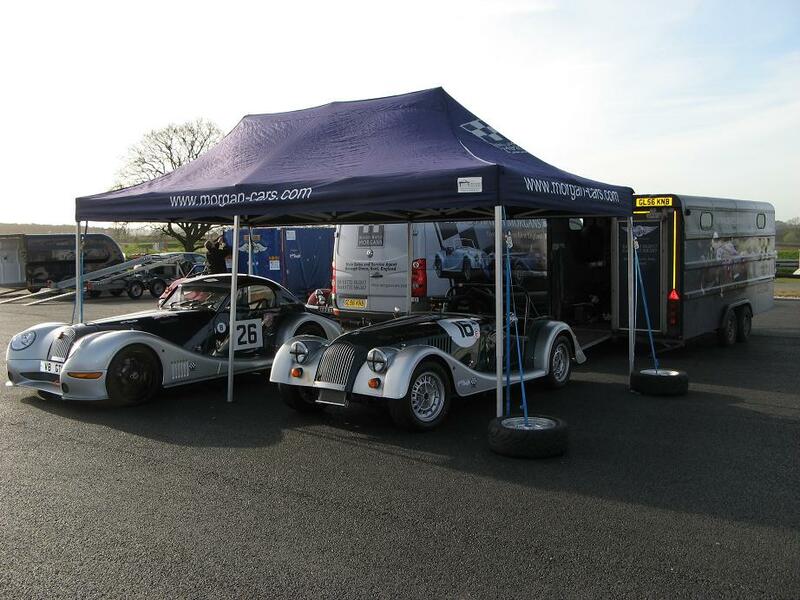 Most of our clients who enjoy racing Morgans started by simply buying themselves a 4 wheeled Morgan. 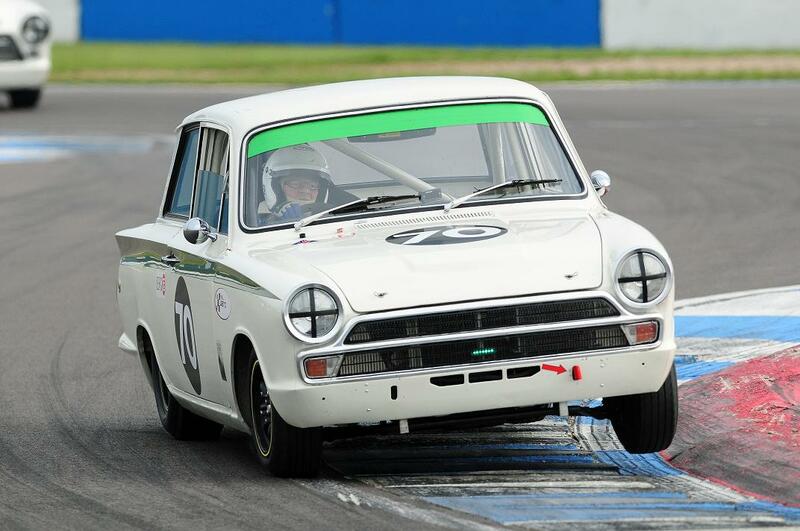 The interest in “going faster” is generally ignited once “normal” driving begins and then discussions about enhancing the natural power the engine delivers and improvements in performance can begin in earnest! 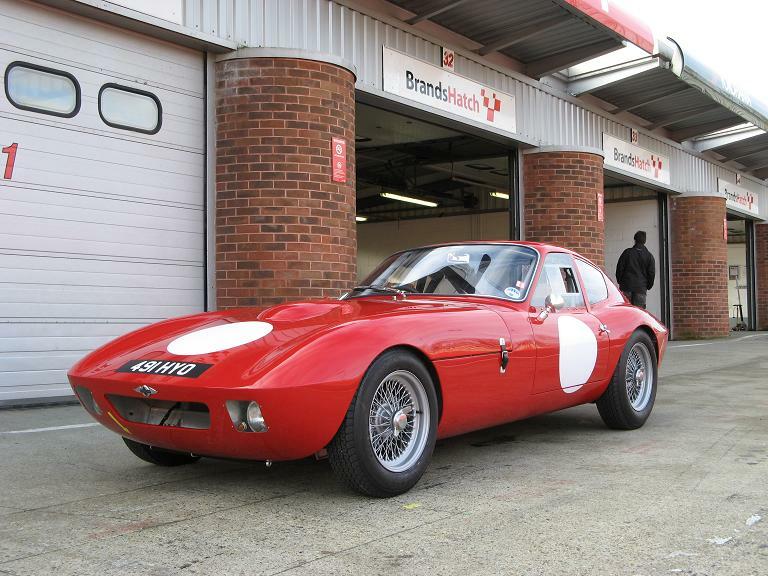 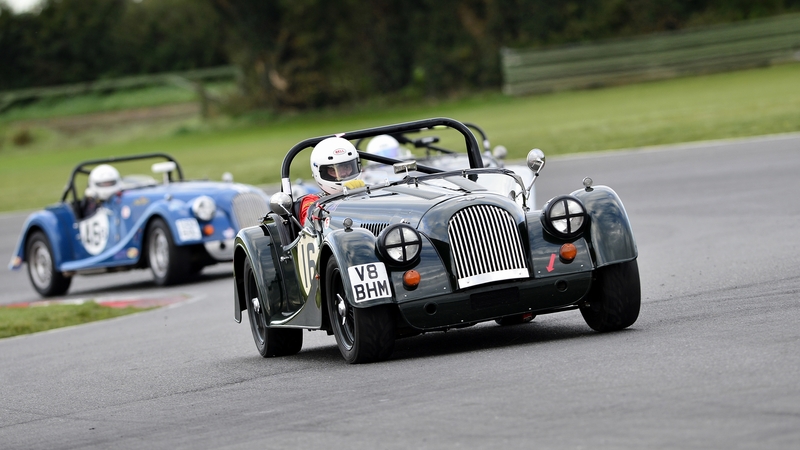 We hold an annual track day at Goodwood with plenty of instruction available which provides the opportunity to explore the particular potential of your own model in a controlled environment. 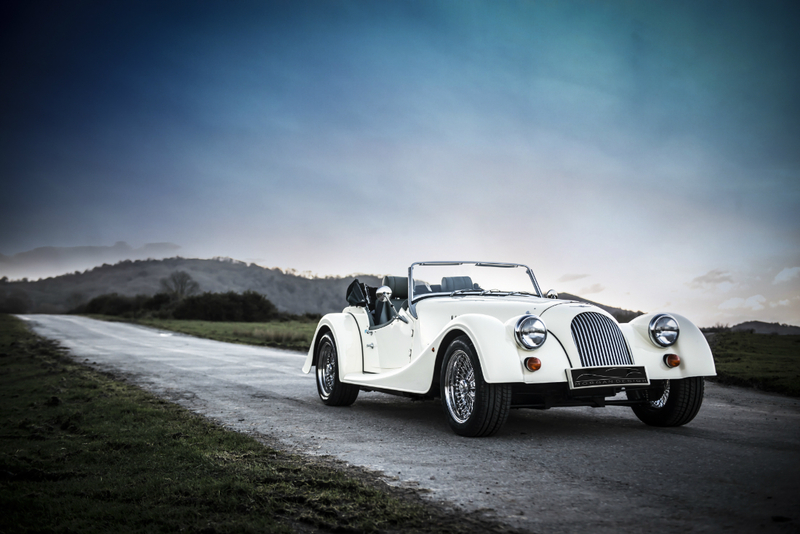 Demonstration drives by professionals enable you to make comparisons with other models and driving experience. 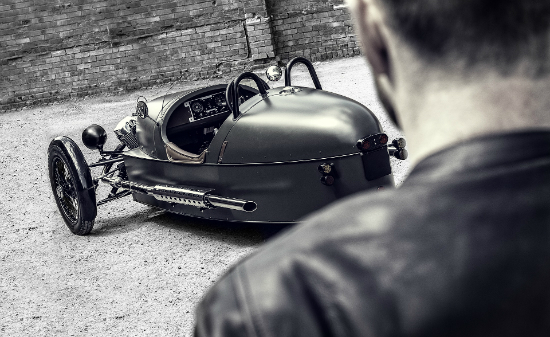 It is a chance also to meet many fellow enthusiasts and owners who can share their experiences on and off track. 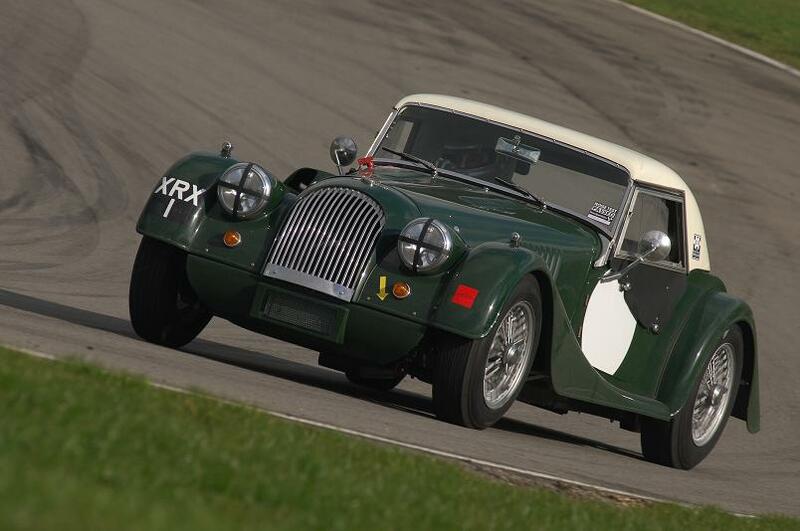 This has often been the catalyst for clients to start considering increasing their track work and joining the Morgan Race series. 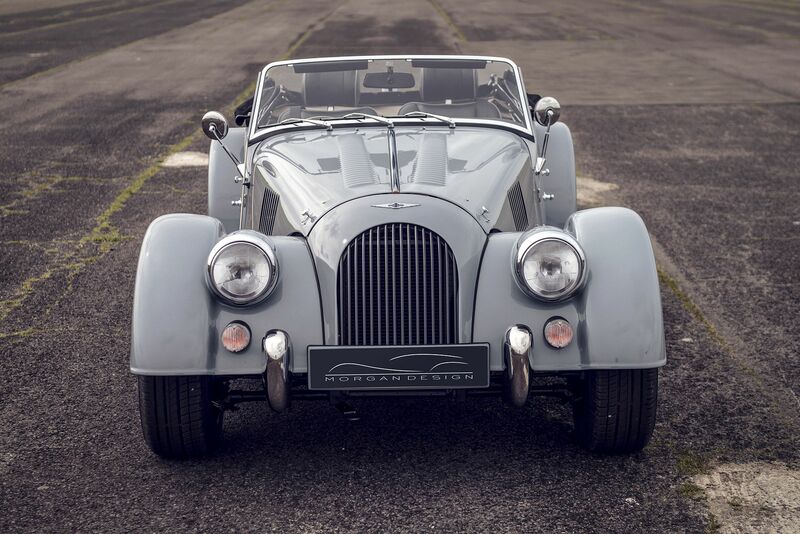 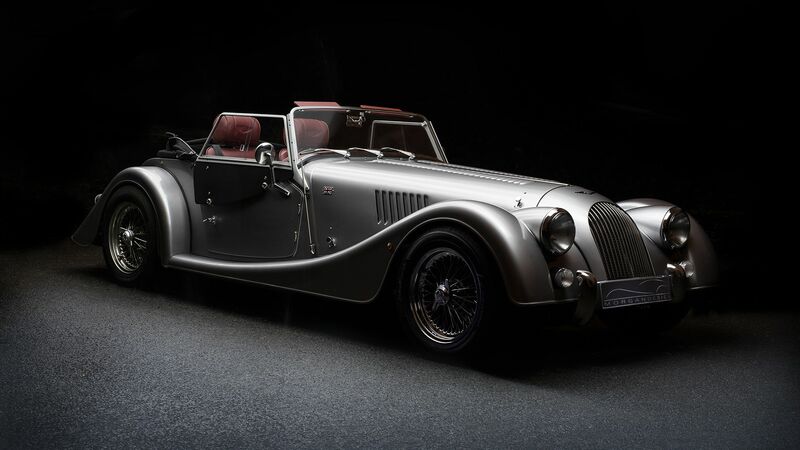 Everyone makes their Morgan their own and if performance and the race potential is interesting then it makes sense to check which Morgans comply with regulations before buying. 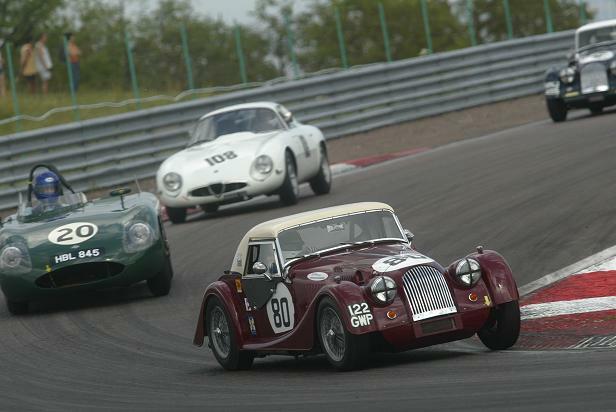 Both modern and historic Morgans can take part in racing so check the rules at www.morganchallenge.co.uk . 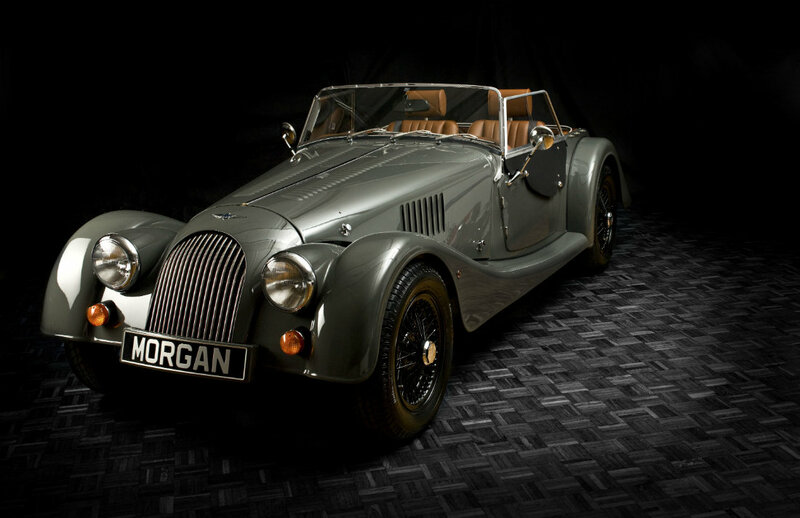 Brands Hatch Morgans are of course Aero Racing authorised dealers.